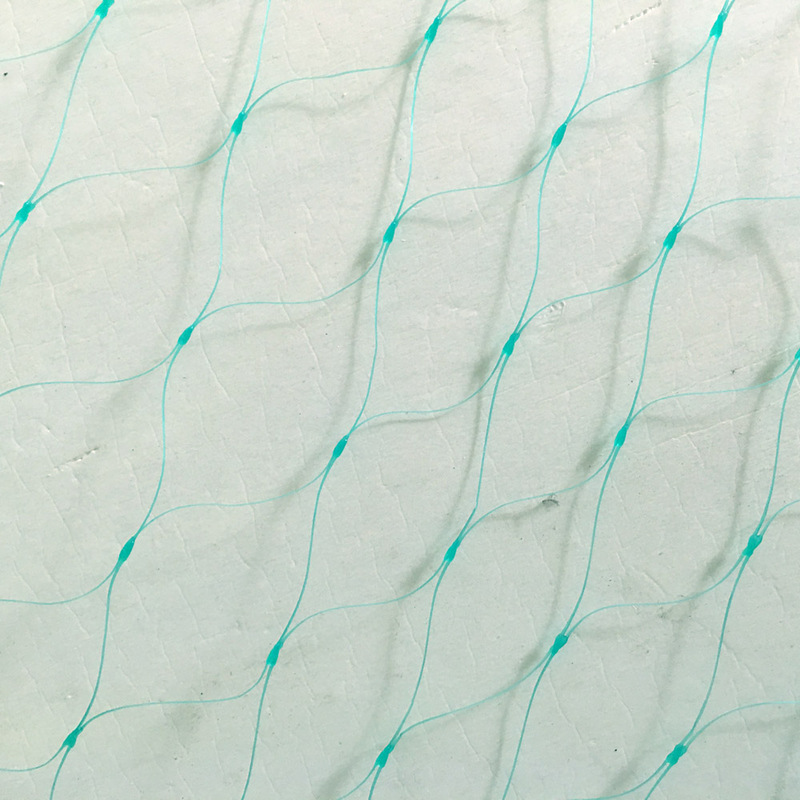 Turf growing net is made of polyethylene (PE) with UV stabilized can last about two years. 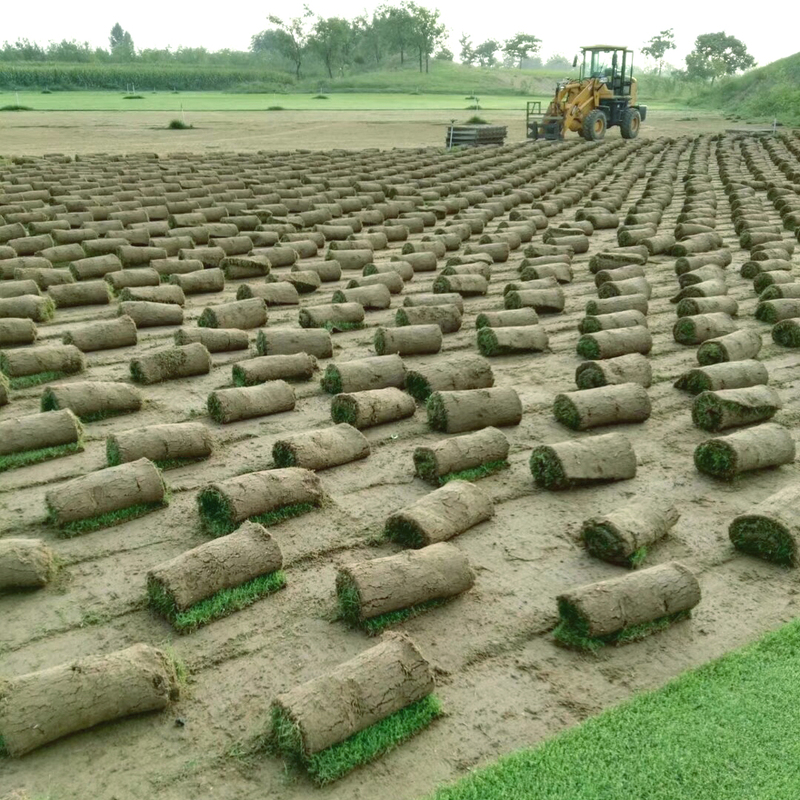 The Plastic Mesh be laid on the soil surface after seed the grass seed, which will hold the sod together to create a uniform grass mat faster. 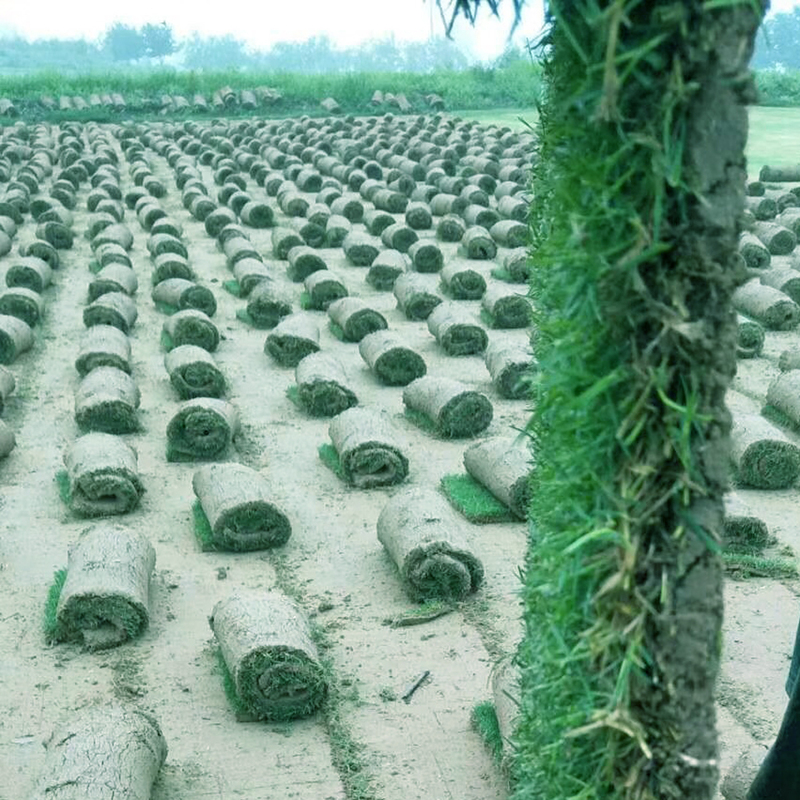 · Can create a grass mat which cause less damage during transport. 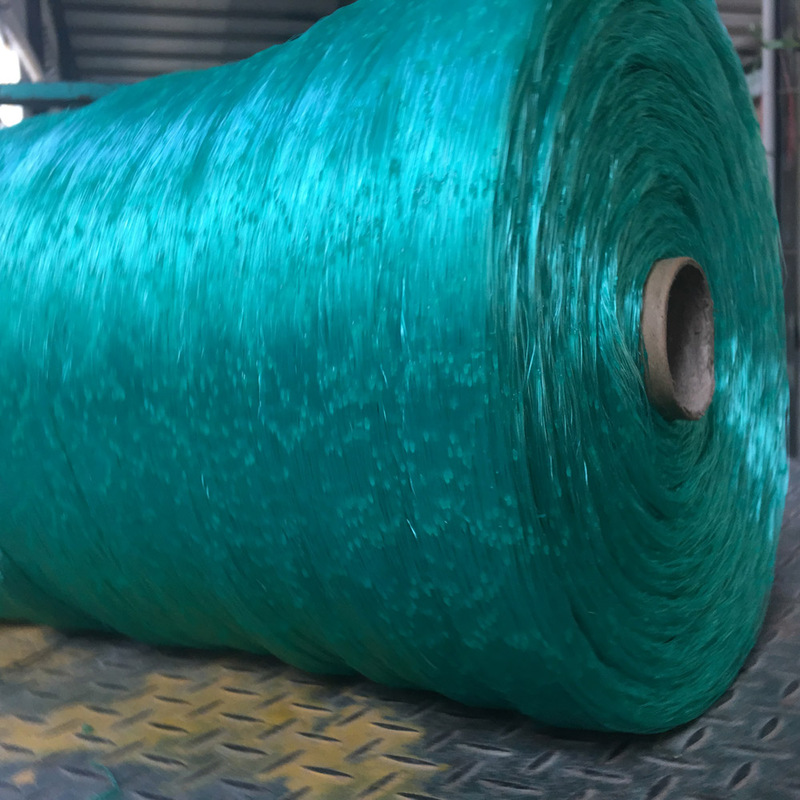 Package: a big roll with core inside. 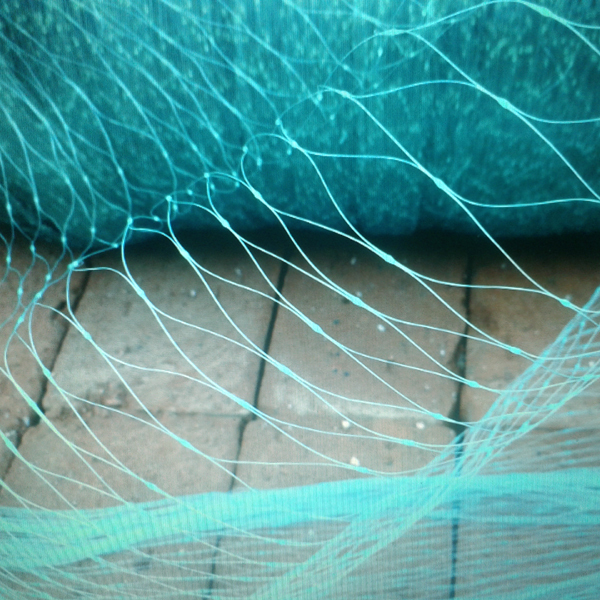 Looking for ideal Grass Mart Net Manufacturer & supplier ? We have a wide selection at great prices to help you get creative. 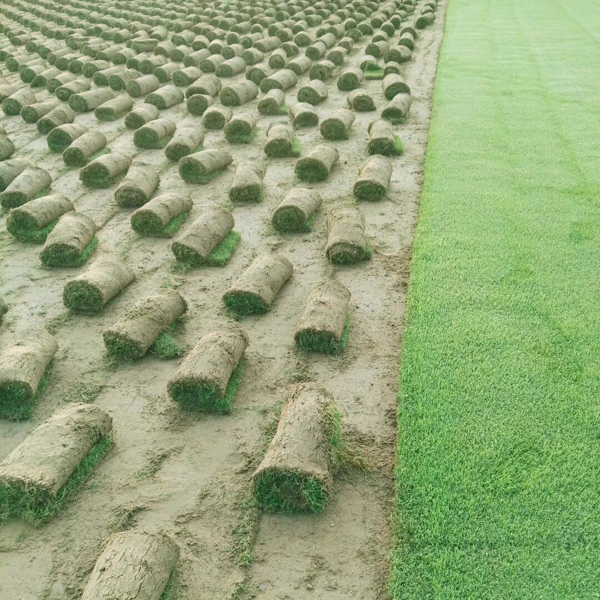 All the Grass Turf Mart are quality guaranteed. 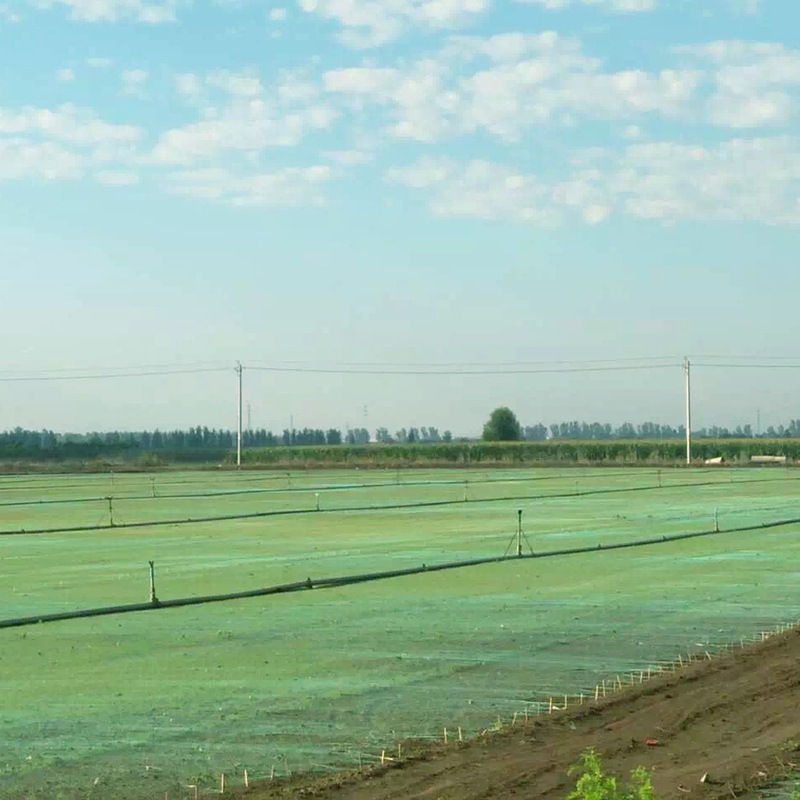 We are China Origin Factory of Plastic Diamond Turf Mesh. If you have any question, please feel free to contact us.